Animal advocates have been working for decades to send the message that there's nothing fashionable about fur, and now New York is poised to ban it throughout the state. Sadly, millions of animals are still being violently killed for their fur every year. The majority of them are raised and killed on fur farms, where deplorable, inhumane living conditions that take a major psychological and physical toll on furbearers have continued to be exposed again and again around the world. The tragedy of the short and miserable lives they live on fur farms is only compounded by their deaths via gassing, bludgeoning or electrocution. Although a few federal laws may protect wild furbearing animals to a degree, even the fur that comes from them is the result of suffering at the hands of trappers who have an arsenal of tools used to maim and kill, including leghold traps, body-crushing Conibear traps and snares. In an effort to help shut this inherently inhumane industry down, Assemblymember Linda Rosenthal has taken another stand for animals by introducing legislation that would ban both the manufacture and sale of new fur products throughout the state. If it passes, it would go into effect on January 1, 2021. As the bill's justification points out, as animal cruelty laws have progressed, more and more people are choosing not to support the fur industry and turning to a number of widely-available alternatives. Yet even though fur is less popular, and is being eschewed by a growing number of major designers, many retailers are still selling fur and keeping inhumane fur farms in business. If this bill passes, not only would this help protect furbearing animals from needless suffering, it would send a strong message that there's nothing fashionable about cruelty to animals. 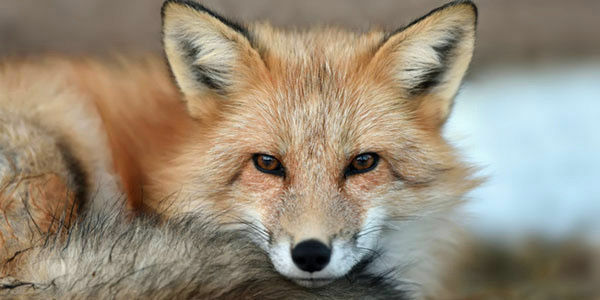 Please sign and share this petition urging lawmakers in New York to protect furbearing animals by making their state fur free.